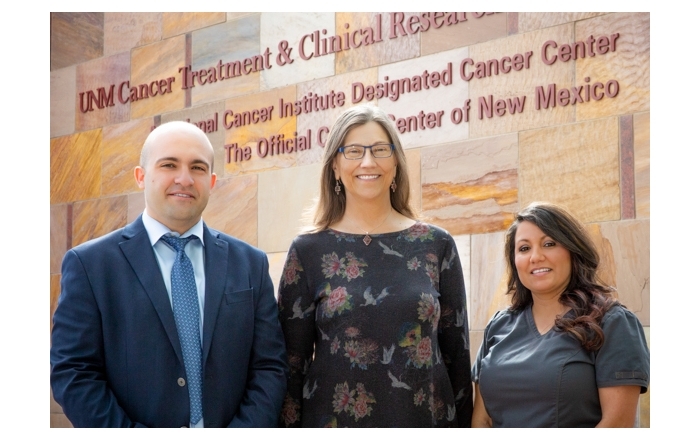 The University of New Mexico Comprehensive Cancer Center is collaborating with the National Cancer Institute and about 48 other sites to increase the screening of colorectal cancer. Colorectal cancer is among the few cancers from over 100 known types of cancers for which screening is proven to reduce the risk of death. 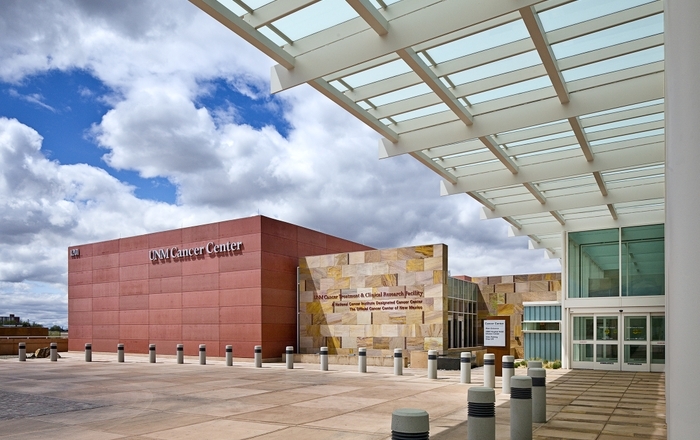 According to the American Cancer Society around 800 New Mexicans are expected to receive a diagnosis of colon or rectal cancer and 340 are likely to die from the disease this year. 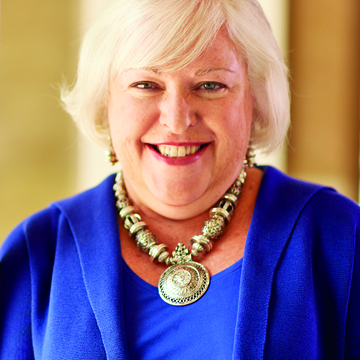 It is among the most preventable cancers, says Anita Kinney, PhD, RN, the project director at the Cancer Center. The NCI’s Screen to Save initiative, which promotes colorectal cancer screening, is part of the Cancer Center’s outreach activities. The effort focuses on people of ages 50 to 75 who live in racially and ethnically diverse rural communities. It plans to reach about 100 Hispanics in New Mexico through educational events. Kinney recommends that people at average risk for colorectal cancer should start screening at age 50 while those with a higher risk should start screening at younger ages. “If you have a relative with colorectal cancer your doctor will help you to know when you should have your first screening and the type of test that is recommended,” notes Kinney. Laura Nervi, PhD, and Erika Robers, MA, are educators at the National Outreach Network/Community Health at the Cancer Center. According to Nervi, Hispanic populations in New Mexico and the rest of the United States have lower colorectal cancer screening rates. “They are diagnosed in later stages and have worse cancer outcomes. The cause of this inequity is due to a combination of socio-economic, socio-cultural and system-level barriers,” says Nervi. 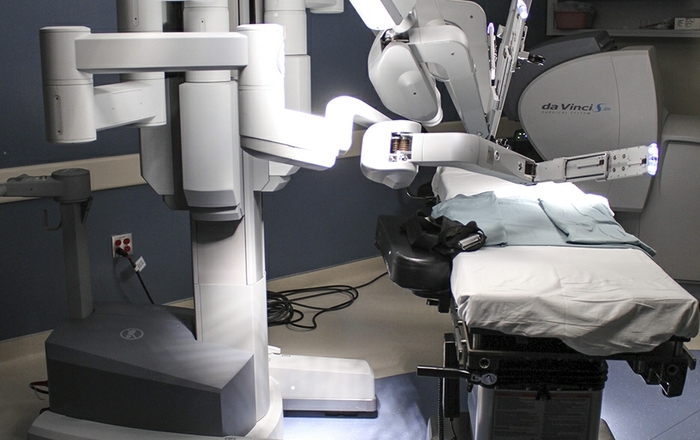 “Screening can save lives and remove these polyps before they become cancer. Screening also can detect colorectal cancer at [an] early state, [when] the survival rate is over 90 percent,” notes Nervi.